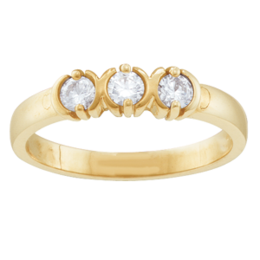 A Sparkling Mother's Ring is a Custom Birthstone Jewel, Designed for Your Mom on Mother's Day. The Perfect Gift for Mom, Customize a Mother's Ring and Pendant as a Special Gift for Your Mother. 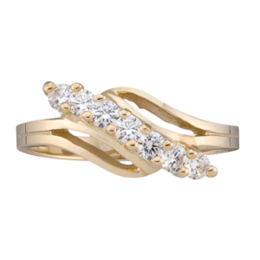 Mothers Rings are Great Holiday, or Special Occasion Gifts for Loving Family Members too. 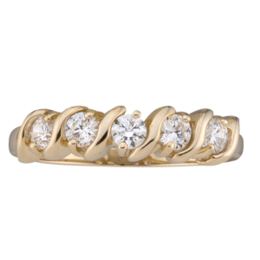 Gift Your Mom, or Your Wife, a Mothers Ring with up to Nine Birthstones. Give a special lady in your life a birthstone ring full of all the birthstone gems of people she loves. Custom Mothers Rings or Custom Mothers Necklaces for Mother's Day, a Heartwarming Gift for all the Ladies in Your Family and in Your Life. Celebrate Your Mom on Mother's Day, Birthdays, Special Events and Give a Custom Birthstone Ring to Mother and the Whole Family as a Unique Gift. Mothers Rings and Pendants Customized with Dazzling Birthstone Gems Make a memorable Mother's Day Gift or a Perfect Special Occasion Gift to Mark an Event or Landmark Celebration! 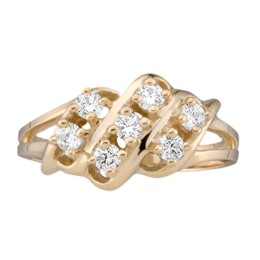 Browse through our lovely, custom mother's ring design options and pendant styles for your favorite style selections. You will surely feel special and loved giving or receiving the unique gift of a mother's ring or pendant designed with children's and family birthstones. 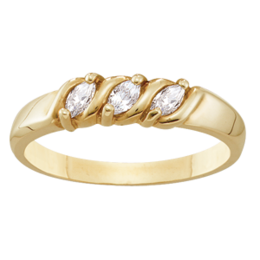 Our popular Mother's Rings are wonderful gifts for family members too. Mother's Day and Special Occasions Are the Best Time To Give the Gift of a Custom Birthstone Ring or Necklace. * A Great Mothers Day Gift for Mom. * A Great Gift for the Mother of Your Child. * An Ideal Birthday Gift. 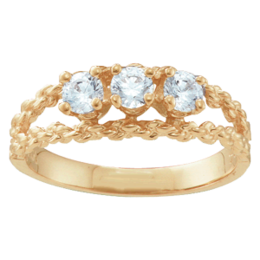 * A Thoughtful Gift for Daughter's Birthstone. * Design a Custom Birthstone ring and Necklace Set. * The Perfect Mother's Birthday Gift. * A Gift to Commemorate Important Events. * Wonderful Gift for Family Reunions. * Gift for Landmark Occasions and Births. 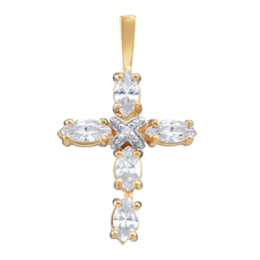 * Choose Sterling Silver, 10k or 14k Gold. * Select Genuine Gemstones or Sparkling Crystals. Order a Custom Mother's Ring with Personalized Birthstones for Mothers Day Now! Give Beautiful Birthstone Jewelry Gifts to All the Women in Your Family for the Holidays, Mothers Day, Special Occasions or Reunions. Have a family gemstone set into matching bands or design unique styles for each individual as a personalized gift. The great selection here at Kranich's and our easy-to-use Ring Design Tool make it fun to create mother's rings with all your family member's birthstones. 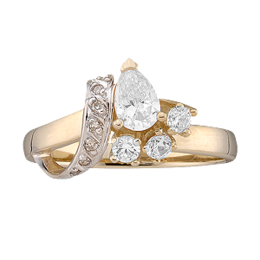 Custom Mother's and Birthstone Rings are a traditional and cherished gift for Mothers, grandmothers, aunts, friends, or buy one for yourself. 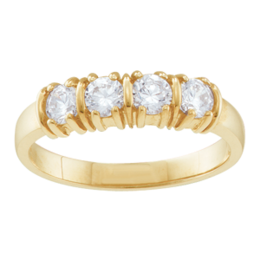 A Token of Love and Devotion, a Mothers Ring is a Thoughtful Gift for Every Mother You Know and Respect. 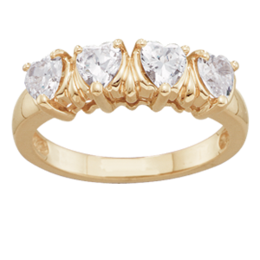 A Mother's Ring is an Enduring, Traditional, Birthstone Jewelry Gift for Mothers Day! 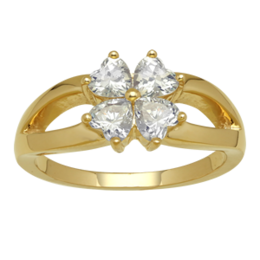 Up to nine gem stones of your choice, precious gems or crystals can be mounted in a quality setting of 14kt, 10kt, white and yellow gold, or sterling silver. 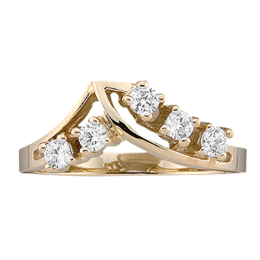 1 to 9 birthstones can be artfully mounted in a variety of setting styles so you are sure to find a ring style that is attractive to the pickiest moms and comfortable to wear. This will be the best Mothers Day gift you have ever come up with. 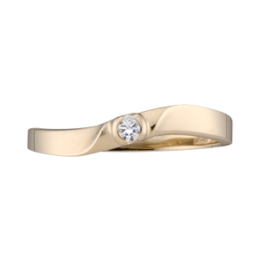 Design custom birthstone mothers rings using our easy to use ring design tool. You can design your unique gift using our easy custom design tool, create stunning custom mother's rings and custom mother's pendant necklaces for all the ladies in your family this year. Choose an understated design or a stunning statement style for your mother's ring or pendant and watch the joy in her eyes. Thrill Your Mom, make a Custom Mother's Ring, Necklace or a Set with Her Birthstones, Created Just for Her. For an extra special Mothers Day Gift, design a custom birthstone ring and necklace set. If you are looking for a special occasion gift this is it. 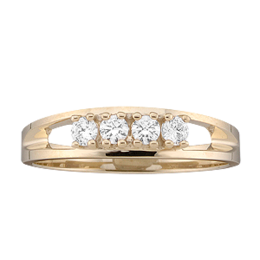 Our custom mother's birthstone jewelry can be designed to fit your budget. 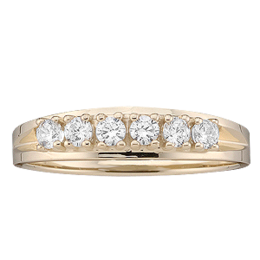 Choose the style you want and select fine sterling silver, yellow gold, white gold and real precious gems or sparkling crystals. Young and old alike will be dazzled by the warmth of such a thoughtful gift. Mothers Rings Custom Designed with One to Nine Gemstone Birthstones of Your Family Birth-month Gemstones. Design them now and gift them to all your people this year, for every birthday, anniversary or special occasion gift. A Great Mother's Day and Birthday Gift for Mom and Family! If you are planning a reunion of family and want to create a special memory, the custom birthstone rings and necklaces are the perfect memento. A loving gift at Mother's Day, Christmas, Anniversary, Birthday or any special occasion. Give your wife and daughters his lovely gift as well and enjoy the delight you all will share. 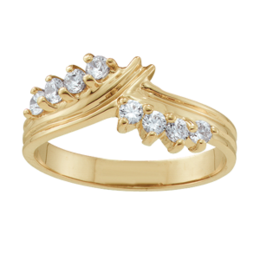 Mothers Rings Custom Designed with One to Nine Gemstone Birthstones of Your Family Birth-month Gemstones are the most perfect traditional gift for any occasion. 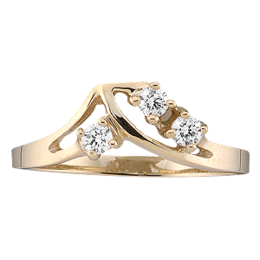 Our Easy-to-Use Design Tool Lets You Create a Custom Mothers Ring and Order it Today! 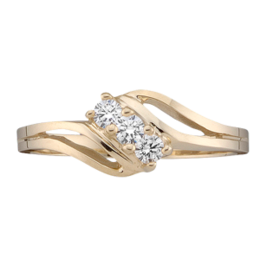 Our easy-to-use design tool, lets you build and order your custom mother's rings online right from this website. * Place the birthstones of your choice into the template windows by clicking the position and selecting a simulated gem or crystal, a genuine gemstone or a premium gem stone. 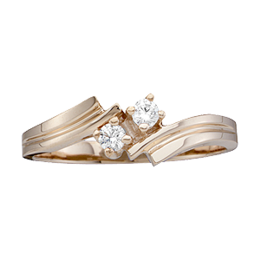 * Adjust your mother's ring band or mother's necklace pendant selections, stones and metals until your custom piece is the way you like it. * Choose yes or no if you want a chain for a custom pendant that you created. * Add the beautiful custom mother's ring or necklace to your Cart and Check out! Give Birthstone Jewelry. Give the Traditional Gift with Special Meaning. Be Prepared this Year and Order a Splendid Gift for Your Loved Ones in Time for the Mothers Day and Special Occasions to Come. 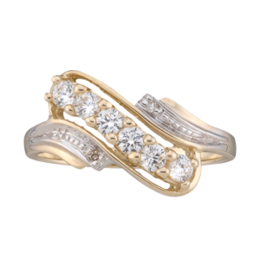 Surprise Your Mother with the Gift of a Custom Mother's Ring at Mother's Day or Any Day! 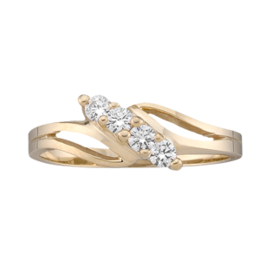 Treat Yourself to a Beautiful Custom Mothers Ring Gift that Reflects Your Joy in Being a Mom! 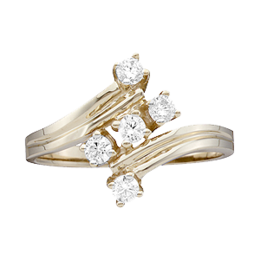 A Custom Mother's Ring or Custom Mothers Pendant is a timeless token of love and affection. Truly a gift that will be cherished and celebrated forever. 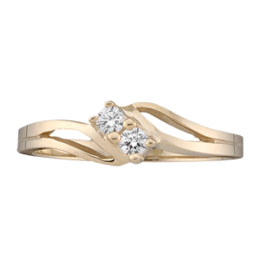 This beautiful, custom designed by you, jewel will be so popular that you may consider designing more custom mother's rings and custom mother's pendant necklaces for all the moms, grandmothers, sisters, daughters, aunts, and friends who are special in your life. Give them the gift that holds a special meaning. 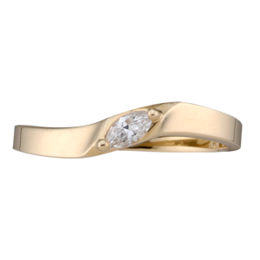 Simply design the perfect ring(s) and add them to your "Wish List" right here on Kranichs website, so, in the future, you can quickly order the sentimental gifts that you have custom created. Customize Your Mother's Ring or Pendant Now, The Perfect Gift for Mom and Family and Have it in time for Mother's Day, Birthday or that Special Event. Call 888-944-4575 if you want to speak to one of our helpful experts. Order Your Custom Mother's Ring Birthstone Jewelry Now!